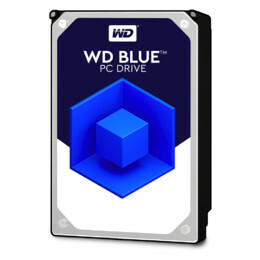 Western Digital users have never been able to obtain industry-leading hard drive data recovery services at discounted rates this easily. 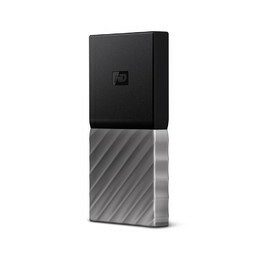 Your hard drive data recovery is critically important to you. 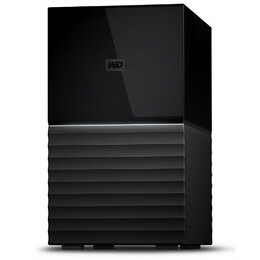 Fortunately, we offer the attention and expertise that you need to get the job done cost-effectively. 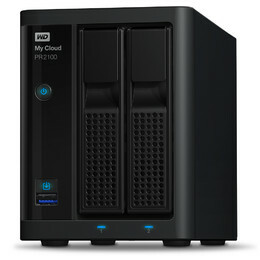 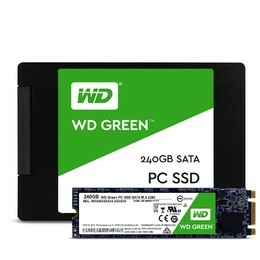 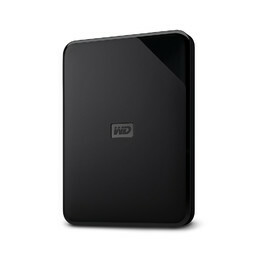 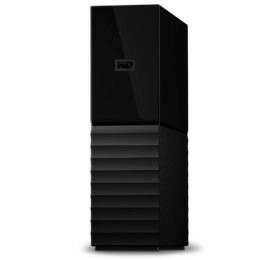 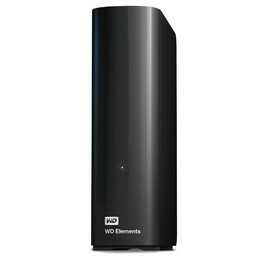 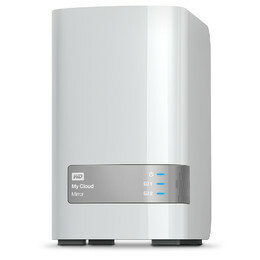 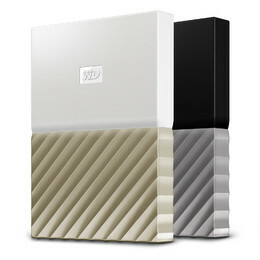 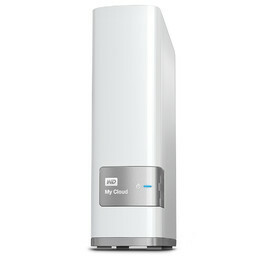 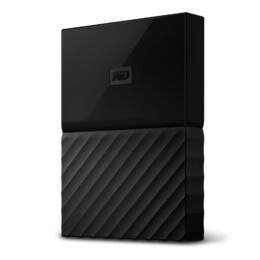 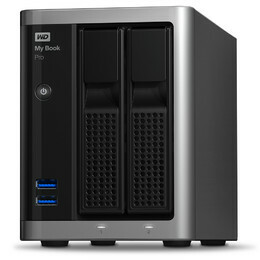 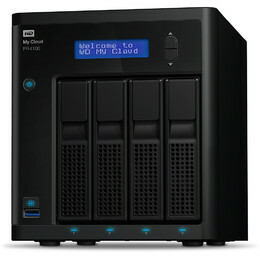 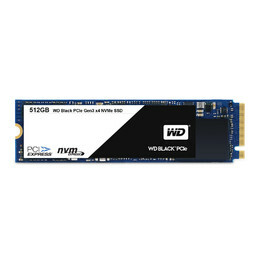 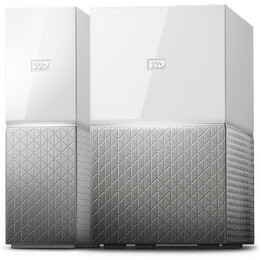 Stretch your budget further by opening a new Western Digital hard drive data recovery case at a discount. 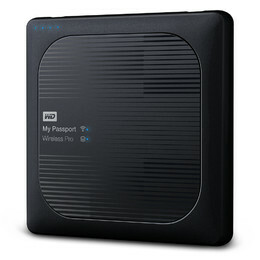 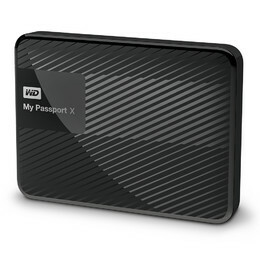 WD Hard Drive Data Recovery from your My Passport, My Book, My Cloud, Elements only by TTR Data Recovery. 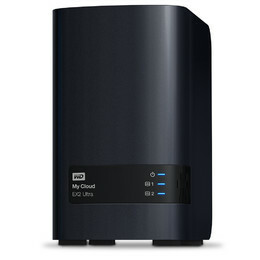 Western Digital Corporation is one of the planet’s preeminent storage manufacturers, but that doesn’t mean they’re perfect. Whether you have a legacy Blue hard drive, a high-reliability Gold model or anything in between, you can depend on us to restore the contents to their former usability. 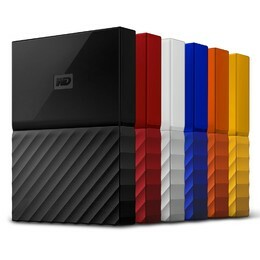 We’ve revolutionized the way Western Digital users preserve the data that drives their businesses, ignites their creativity and keeps their personal information in safe hands. 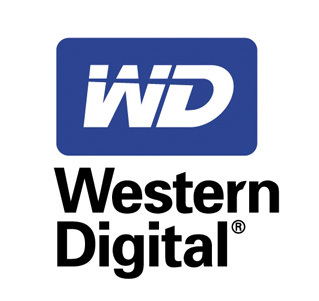 In addition to partnering with the company to stay updated on the latest manufacturing and maintenance standards, we’re well-versed in using Western Digital’s proprietary diagnostic and corrective software tools to make recovery operations more successful. Every drive manufacturer does things their own way. 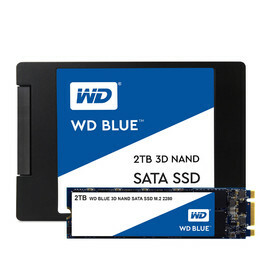 With TTR Data Recovery, you don’t have to relearn everything to get your WD data back because we handle it all for you. Talk to one of our knowledgeable Western Digital Hard Drive Data Recovery specialists to get the data recovery process started with a 10 percent discount.